We are a team of creative talented, passionate and experienced individuals to service our worldwide clients with our wide range of IT solutions! Know why and how we're different! We are dreamers with clear and focused vision! We offer customized and result-oriented business IT solutions and services to enterprises and enhance their business performance! We provide wide services like Biggest Open Source ERP ODOO Development, Implementation and Installation, E-Commerce Development (Magento, WordPress, Drupal, Joomla, PrestaShop), Mobile Apps Development (Android & iOS), Web Design & Development, Business Intelligence & Analytics, Data Integration and Big Data Management, Digital Marketing (SEO, SMO, Link Building). with primary focus on ERP solution & services based on Odoo. Being Open Source it is Cost Effective and Customized Business Solution to Your Specific Business Needs. 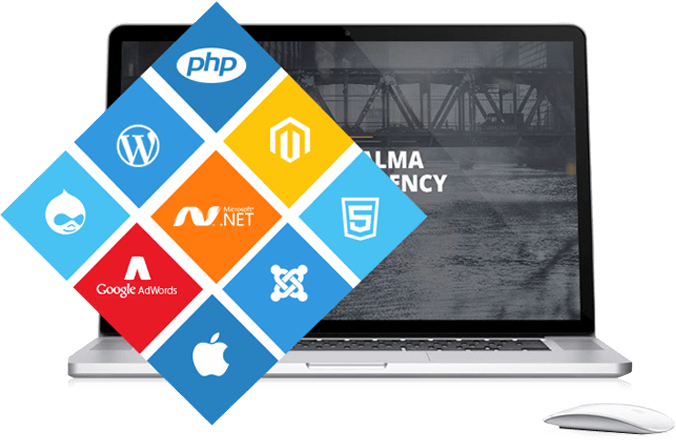 Our web Design and Development Expertise spans over a range of industries and services! 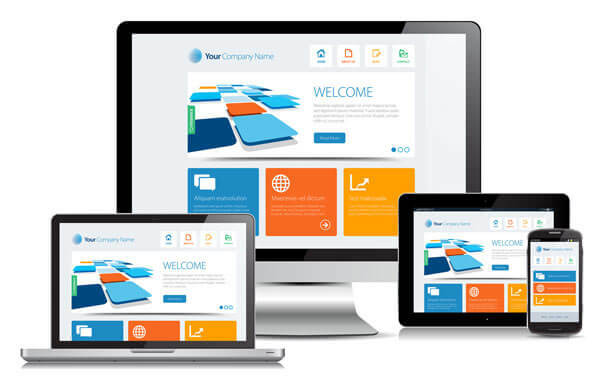 We build websites to drive best ROI and play around with technology! Mobile Apps - The Most Promising and Upcoming Trend Used by All Business! Reach to Your Customer in a New Way! Your Business Needs, Our Errorless Solutions ! Our commitment to offer a high-level end business solution to clients! We value our employees and help them to grow with our clients, nurturing trust and honesty.